SOLD - 220 Gladys Road Columbus, OH 43228! SOLD – 220 Gladys Road Columbus, OH 43228! 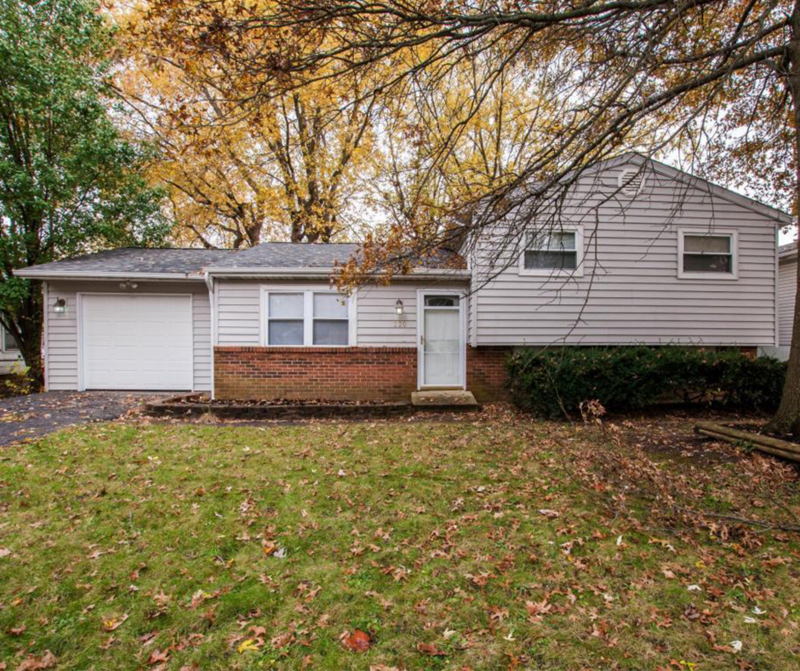 Check out this single-family home recently sold in Columbus, OH!